The Children of America Corporate Partnership Program (CPP) develops mutually beneficial arrangements with companies that understand the value of offering daycare assistance to their employees. 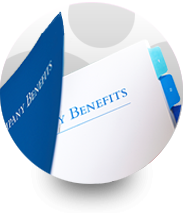 Our CPP program is recognized as a valued benefit with some of the most successful corporations in the country. Our goal is to work with organizations to develop business strategies that deliver a positive impact on employer/employee relationships. It's now easier than ever to register your company in the COA Corporate Partnership Program. 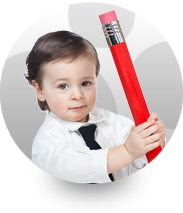 We offer yearlong daycare solutions with the best flexibility and availability for all working parents.